Obviously, a luxury motorhome doesn’t get the best RV gas mileage. 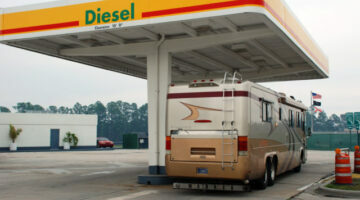 But see how RV travel trailers and diesel pushers compare in terms of RV fuel economy. I bought a used diesel pusher. 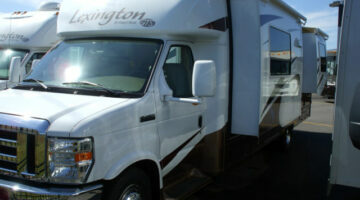 Here are 5 things you should closely examine before buying a used motorhome. Plus reasons a diesel pusher is usually the best buy. 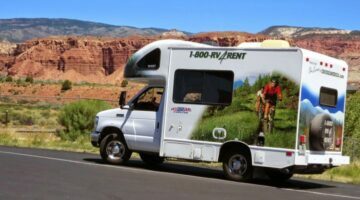 Here is the most effective way to sell your RV online… 6 clever tips from an RV expert to make your online ad stand out from the rest. Here’s everything you need to know about RV locks, keys, and trailer hitch locks that will ultimately prevent thieves from driving away with your RV trailer or fifth wheel. Choosing between 5th wheel trailers and bumper pull trailers depends on a number of factors that are all spelled out for you right here. Deciding based on price alone could be a big mistake. RV Bus Conversions – Yes, Old Buses Do Make Comfortable RVs! 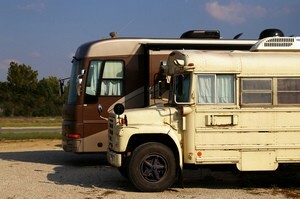 Thinking of converting an old bus or motorcoach into an RV? Here’s what you need to know BEFORE you begin the project. RV bus conversions and bus motorhome conversions are well worth the effort, as long as you think it through ahead of time. 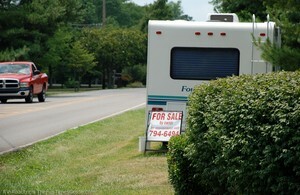 Things you should know to avoid getting taken when you buy a used RV. Take it from someone whose been there, done that! 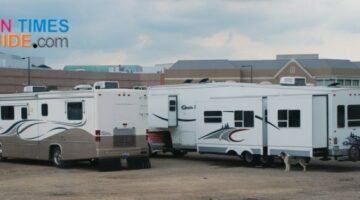 RV Buying 101: Which Type Of RV Is Best – A Motorhome Or A 5th Wheel Trailer? 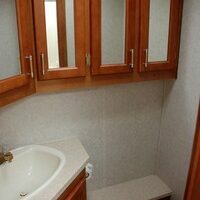 RV buying involves making many comparisons to find out which type best matches your needs. 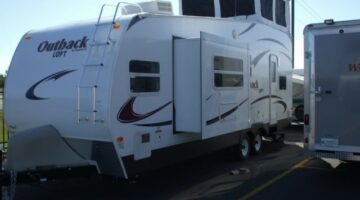 Fifth wheel RVs and motorhomes have some dramatic differences that are spelled out for you here. 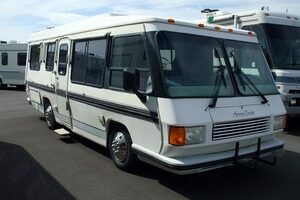 There’s even a video of another option, the Sprinter Van based motorhome. As Class B RVs become more popular, the Sprinter Van stands heads and shoulders above all the rest. 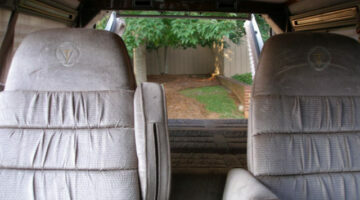 I mean that literally, because they’re the only van made with full stand-up interior height right from the factory. The Sprinter Van is the hottest new RV on the market right now! Why spend hours walking from one RV to the next. Shopping for your next RV online is so much easier and narrows the field down to only a few when it comes time to make the final decision. This video show how much you can learn about an rv online. 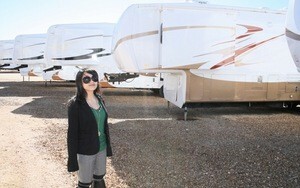 Montana holding companies are a way to legally avoid sales tax on the purchase of high end RVs. There are pros and cons and legal obligations involved, but if it’s right for you there will be many thousands of dollars saved. Is the price of a new Class B RV just too much for your budget? Consider building your own like I did. You can save a bundle and have a lot of fun doing it. 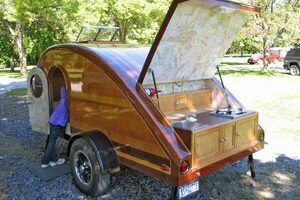 Here’s a video showing one man’s motorhome creation that’s a real showpiece.